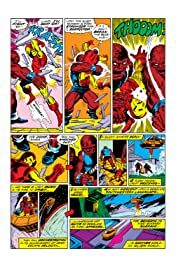 Collects Captain Marvel (1968) #25-34, Iron Man (1968) #55, Marvel Feature (1971) #12, Marvel Graphic Novel #1 and material From Daredevil (1964) #105 and Life Of Captain Marvel #1-5. 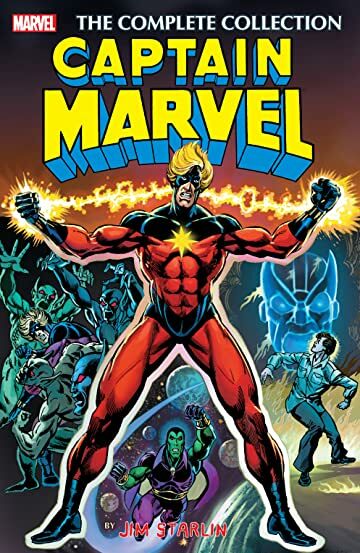 The ultimate collection of the creator that defined Captain Marvel! Under the aegis of writer/artist Jim Starlin, CAPTAIN MARVEL evolved into one of comics' most influential titles. 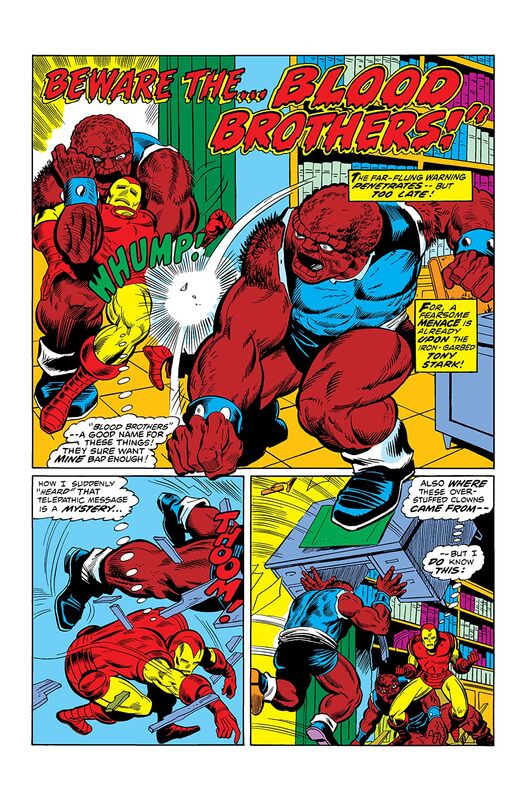 Starlin stripped the Kree Captain to his core and resurrected him as a truly cosmic hero. 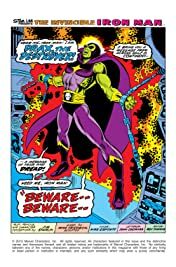 This may have been Starlin's first super-hero saga, but it introduced some of his signature characters — including Drax the Destroyer and Mar-Vell's nemesis, Thanos! 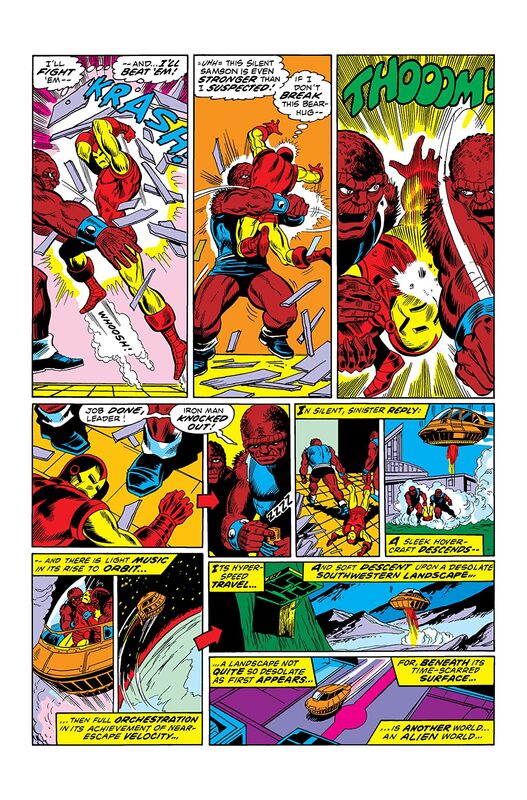 As Thanos' mad quest for unlimited power rages, Captain Marvel teams with the Avengers for a truly epic confrontation! 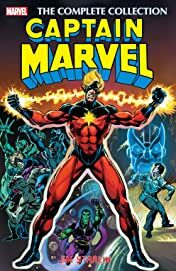 Years later, Starlin returned for the strikingly personal and moving "Death of Captain Marvel" — and rewrote the rule book on a super hero's passing.